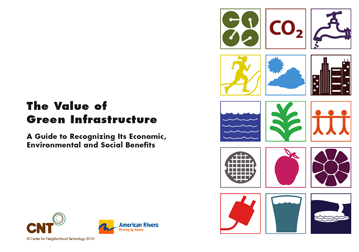 Green Infrastructure Practice – Overview of Green Infrastructure and descriptions of various practices. 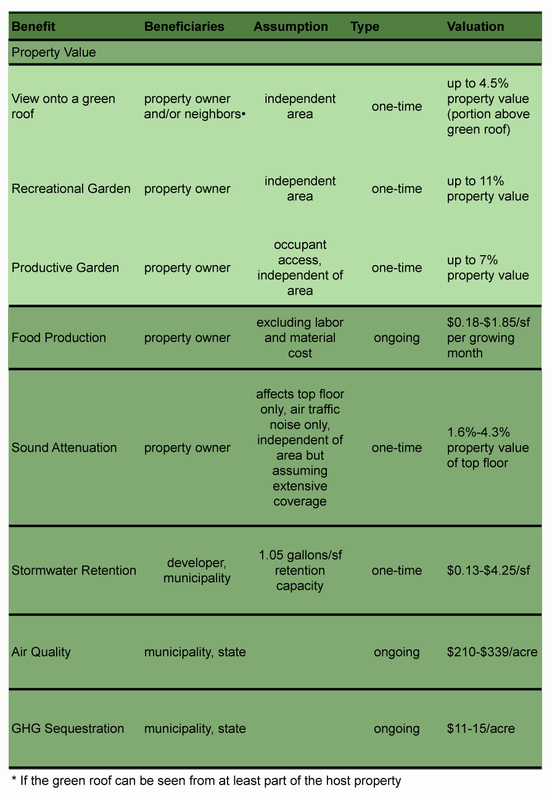 Technical Analysis of Green Infrastructure – Analysis of the CSS area with respect to green roofs, three kinds of infiltration practices, tree planting, and rainfall harvesting (cisterns and rain barrels) and its potential impacts on the CSS. 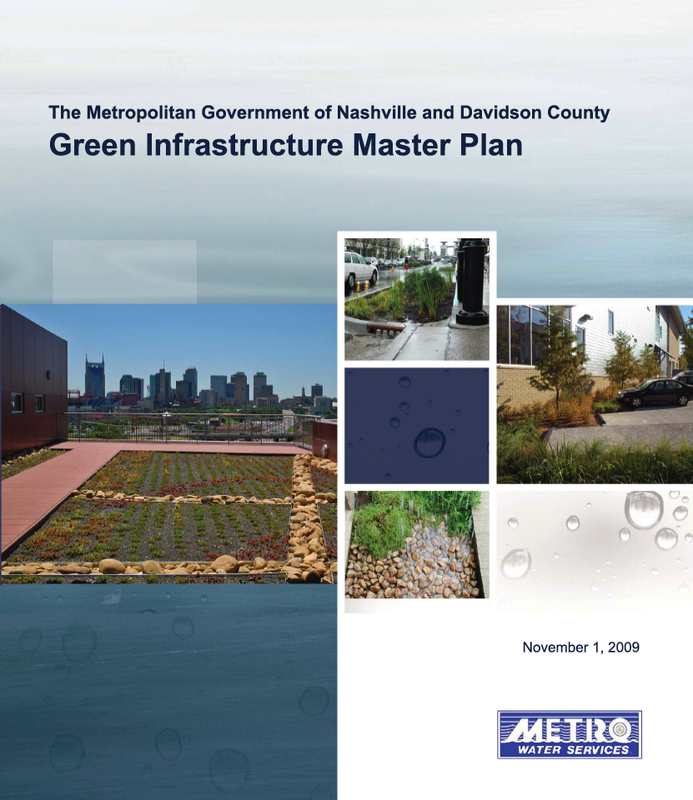 Green Infrastructure Projects – Brief overview of the preliminary design concepts for six projects. 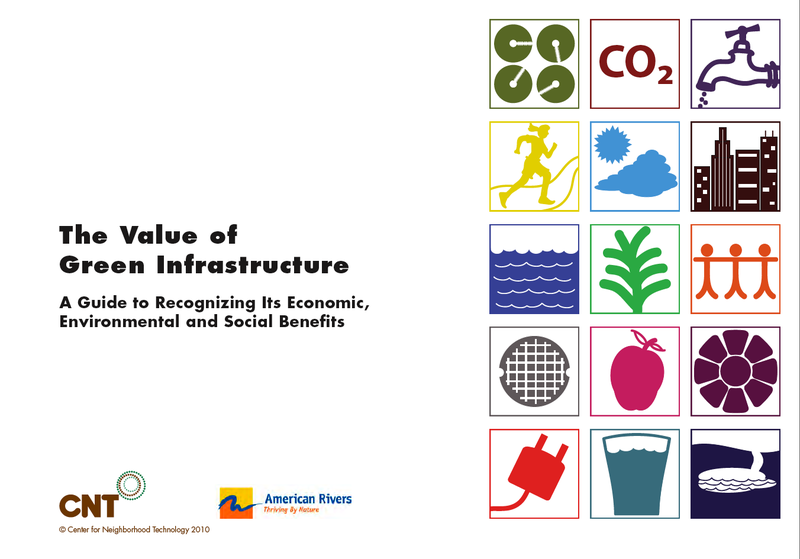 Green Infrastructure Incentives and Financing – Summary of various potentially applicable incentive practices that have been applied in other cities to encourage the use of Green Infrastructure. 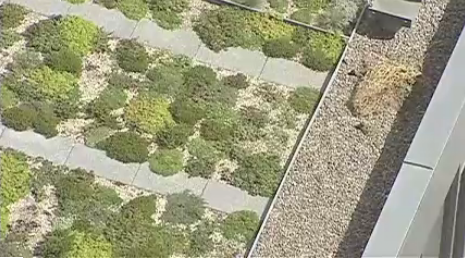 I came across this news segment from KGW News in Portland regarding the City’s eco-roof initiative and the recent visit by Dusty Gedge, president of the European Federation of Green-roof Associations. In addition to many of the other benefits of green roofs, the city is also promoting the creation of eco-roofs to establish habitat for dry riverbed species in particularly the diverse species of birds that migrate through the city. I couldn’t embed the video but here is a link to it and the transcript. Tom Liptan, an Environmental Specialist with Portland’s Bureau of Environmental Services, summed it up well by saying. 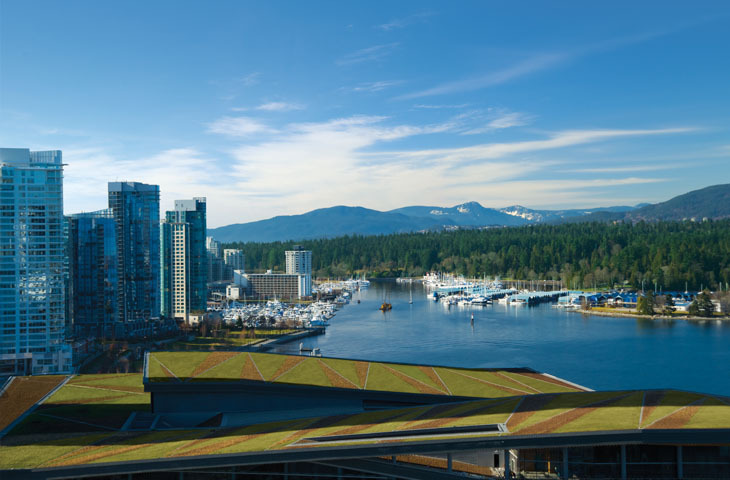 Staying with the Olympic theme from last week’s post on the Vancouver Convention Centre, the Southeast False Creek Olympic Village is another spectacular example of sustainable building in Vancouver. The Olympic Village will house the athletes throughout the games. Afterward, it will become the home of over 16,000 residents. The following is a link to the diversity of uses that will be or are already included in the development. The design team recognized the size was not large enough to handle all of the stormwater in the constructed wetland incorporated into Hinge Park. As a result, the team prioritized the water into a two-tier system. The first tier was considered the “cleaner” water that came from the rooftops and podium sections of the building. This water was directed to the cisterns in the basements of each building. The water was then used to flush toilets, supply water features, or irrigate the landscape. Additional water overflowed the cisterns and entered the South False Creek. The second tier included “dirtier” water. This water came from the roadways and other areas. The water from these areas was directed into the constructed wetland or underground gravel/sand infiltration cells. The development reduced potable water use by 40 percent. The site plan incorporates a number of water features that utilize the water collected on the site. 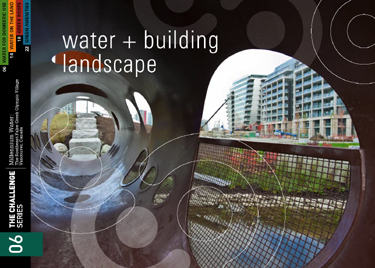 The circulation through the water features provides a means of making what would otherwise be invisible visible, while at the same time improving the quality of the water. 287,000 s.f. of green roof covers the development. 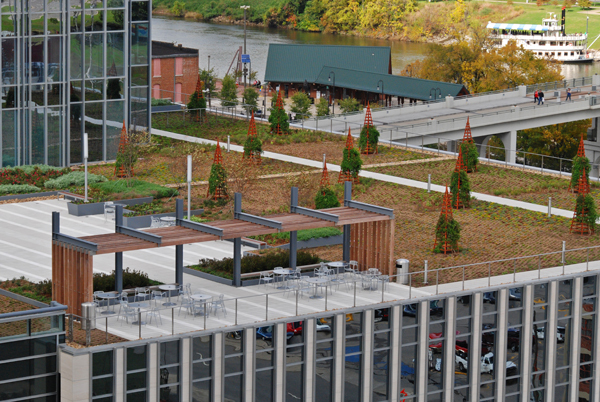 The roofs include both extensive and intensive green roofs. This was in part because the City of Vancouver mandated that 50% of the roofs be green roofs. The City also mandated the inclusion of urban agriculture at a rate of 24sf for 30% of the units whose balconies were less than 100sf. The development has received LEED-ND Platinum certification. I look forward to seeing it one day when I return to Vancouver. There have been a number of articles on the development, but I highly recommend reading the information found on The Challenge Series website.